Only 150 models of the Pininfarina Battista will be made. 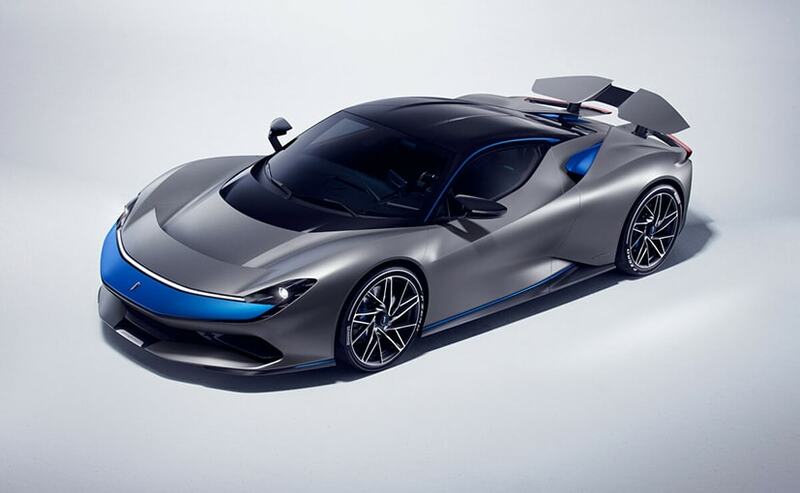 Mahindra-owned Automobili Pininfarina has revealed the world's first luxury electric hyper performance GT and it's called the Battista. There's not just one but three of these zero emission hypercars on display at the Geneva Motor Show. 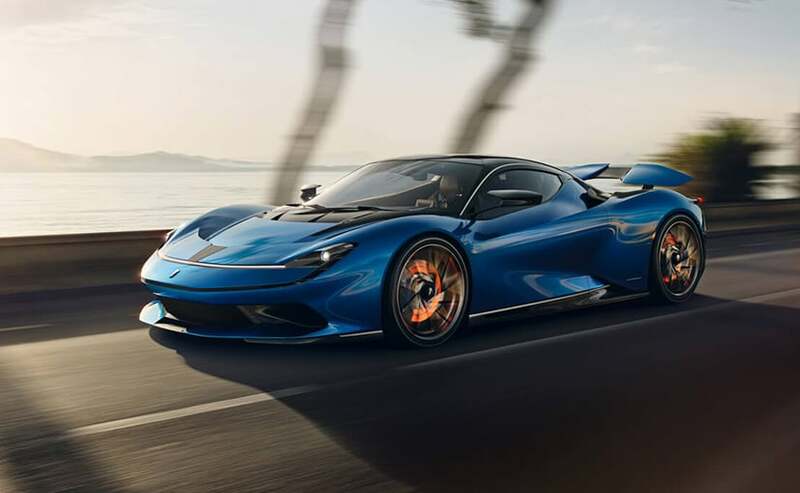 When it arrives in 2020, the Battista will be the most powerful car ever designed and built in Italy. The year 2020 is also the 90th anniversary of the legendary Pininfarina SpA design house, which has taken the design brief for the Battista and produced a classic Pininfarina. It is the same design principle of form and function in harmony as seen in classic Pininfarina cars reaching back to the Cisitalia 202 of 1947 and through more than 100 Ferraris, the most recent of which was launched this decade. 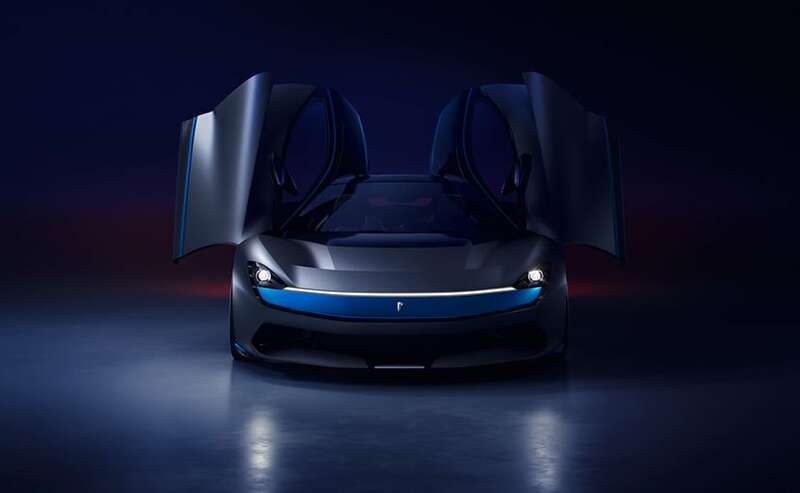 Automobili Pininfarina CEO, Michael Perschke said, "This is the most authentic and exciting automotive story imaginable. The Battista is the hypercar of the future, inspired by a legendary past. It combines true inspiration and innovation in its technical achievement and emotional appeal. Electrification unlocks the door to a new level of performance and a zero-emissions future, whilst a passion and respect for automotive history will define how this landmark car looks and feels. We aim for the Battista to be a future classic and automotive icon, writing its own page in automotive history books." No more than 150 Battistas will be hand-crafted in Italy and allocated equally between the regions of North America, Europe and Middle East/Asia. Plans are in place for the opportunity to fully personalise each car at Pininfarina SpA's Cambiano headquarters. The Battista gets a carbon fibre monocoque chassis and a carbon fibre body too. 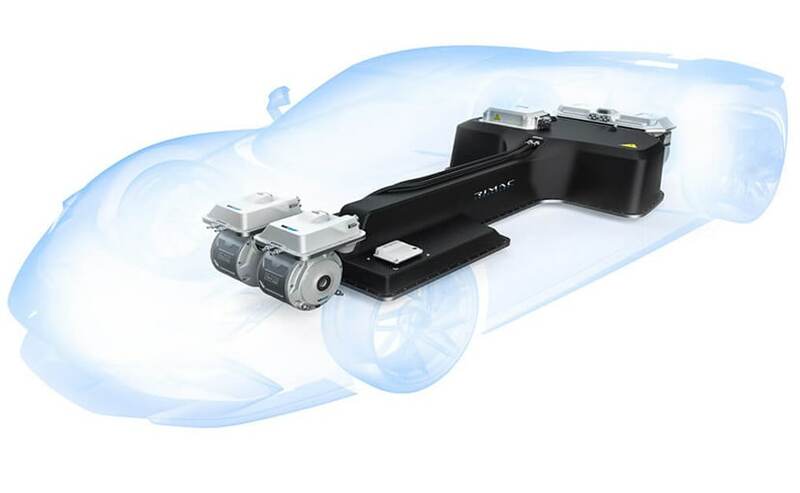 The weight distribution of the T-shaped 120 kWh battery pack is configured to optimise the Battista's dynamic potential, with four motors independently distributing torque and power to each wheel, delivering all the benefits of modern torque vectoring. Cooling circuits and systems are based around five radiators. . Massive, carbon-ceramic 6-piston brakes (390 mm at the front and 390 mm at the rear) provide fade-free deceleration and hugely effective brake regeneration to the battery will be engineered into the system. The active rear wing features an air brake function. The Battista's suspension is tuned specifically to deliver a thrilling, engaging and yet comfortable dynamic experience. 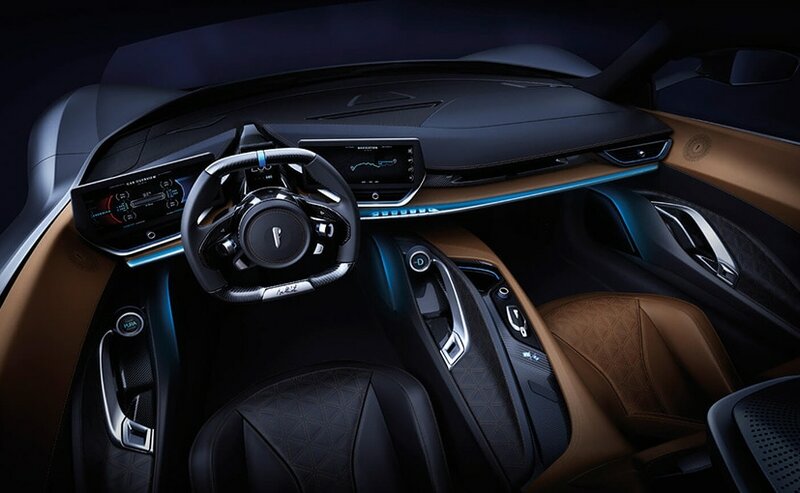 The driver will be able to electronically adjust the dynamic experience through multiple modes tuned to a range of driving scenarios and will also be able to tailor the noise the car makes thanks to an on-board sound programme which focuses on using vehicle hardware to generate acoustic entertainment, rather than generate artificial sounds. But does it live upto its hyper car status? Well, according to the company, the Battista electric hypercar is faster than a current Formula 1 race car. With 1900 horses on offer and 2300 Nm of torque to deal with, this electric car can go from 0-100 kmph in under two seconds. 0-300 kmph is achieved in less than 12 seconds and it can reach a top speed of 350 kmph. Of course you want to know the range too. 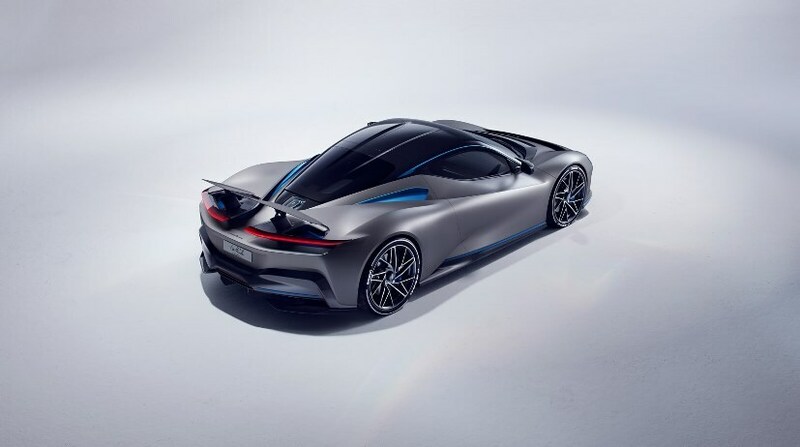 According to the company, the Battista has a potential zero-emissions range of up to 450 kilometres.